We learn about the contributions of Sicilian immigrants to Houston history and culture. 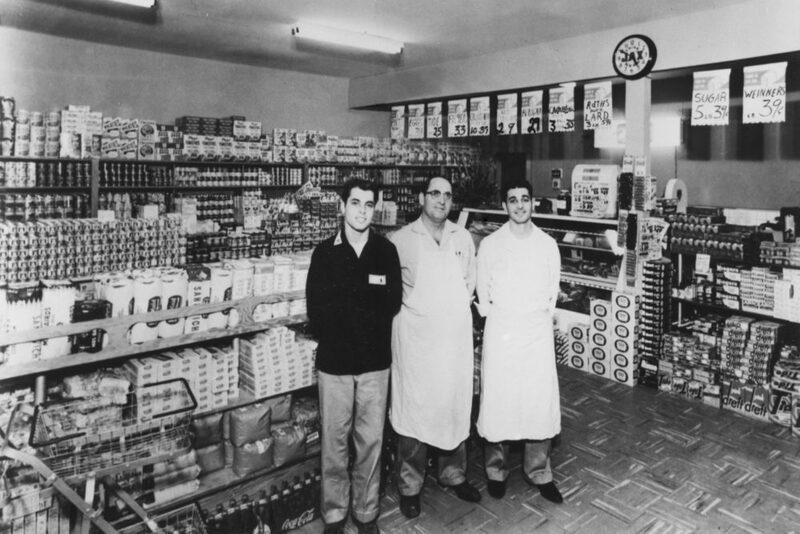 Many Italian immigrants to Houston opened small groceries. Many Italians, primarily from Sicily, migrated to Texas directly through the port of Galveston and established settlements throughout the region, deeply influencing Houston and Texas culture. 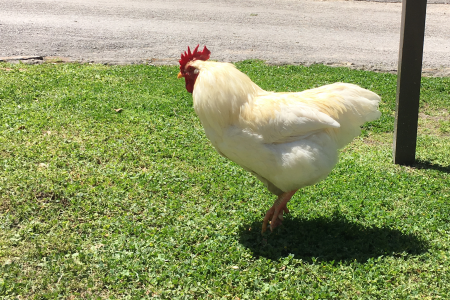 On Saturday afternoon (April 6), Archaeology Now, the Houston chapter of the Archaeological Institute of America, is hosting Ciao Houston Heritage Excursion, a walking tour of the Old Sixth Ward neighborhood that was home to many transplants from Italy. An ad for an early Italian immigrant-owned business in Houston. 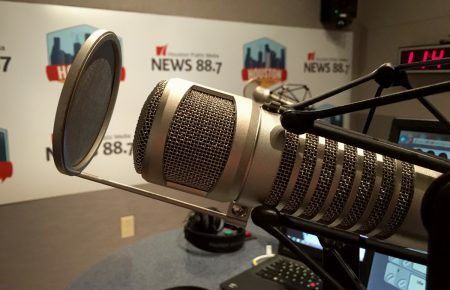 In the audio above, we talk with Becky Lao, executive director of Archaeology Now, along with Mary Ann Trapolino-Slaughter, a descendant of Sicilian immigrants whose paternal grandfather was the manager of an Italian grocery, and Neal Parker, a resident and unofficial historian of the Old Sixth Ward. They discuss the contributions of Sicilian immigrants to Houston history and culture. 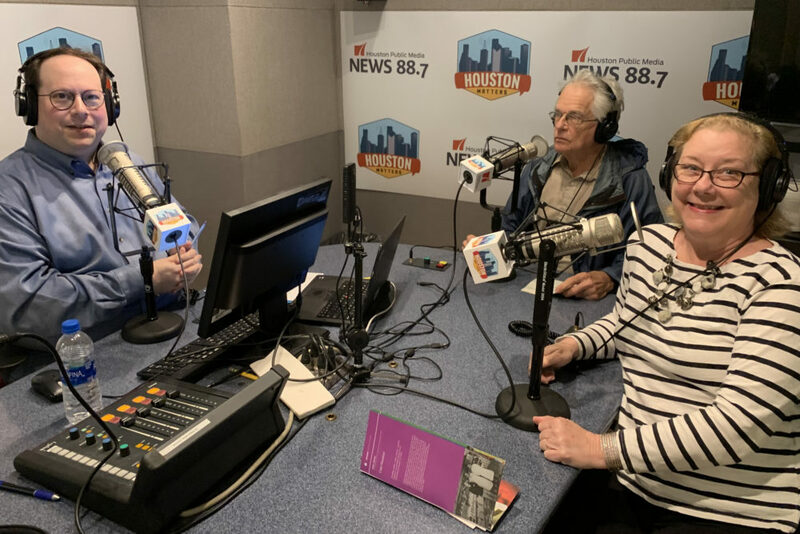 Craig Cohen talks with Neal Parker (center), a resident and unofficial historian of Houston’s Old Sixth Ward, and Becky Lao (right) of Archaeology Now, about Sicilian immigrants to Houston.